Consumers often find it difficult to understand the insurance cover offered to them and its terms and conditions. To make matters worse, they are unable to judge whether it is both suitable and good value for money. In this article we begin by explaining what has changed in the sector. According to FCA rules, what must insurers notify consumers about before their cover is automatically renewed? We also give advice about what you should do if one of your insurance policies is coming to an end. 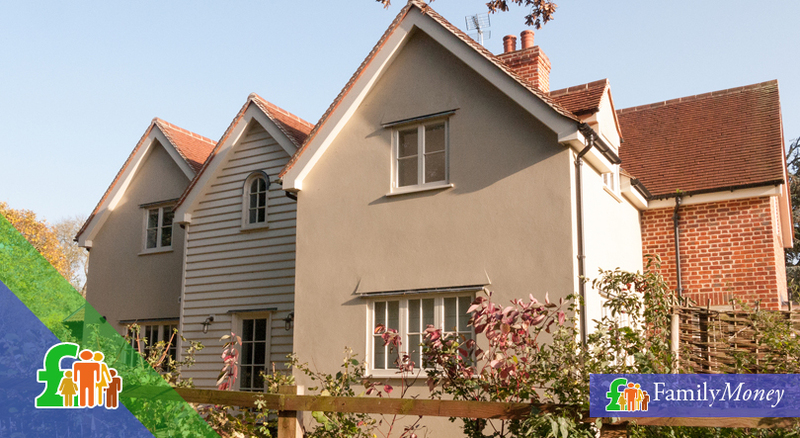 How can you ensure you get the best possible cover at the cheapest possible price? With the average Briton holding a bewildering number of insurance policies (motor, buildings and home contents, health, pet, travel, etc. ), it can sometimes be confusing to keep track of them all. Therefore, you should review all the documents at least once a month so you know exactly which ones are nearing their expiry date. 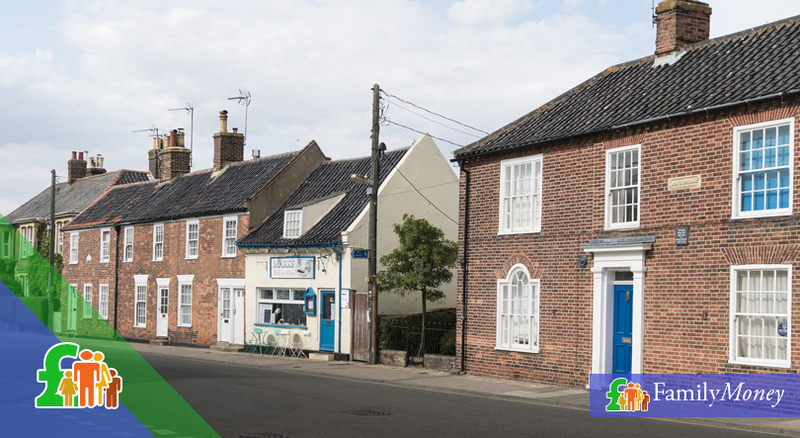 Your insurance company will generally notify you by post 21-28 days before the policy ends. Since April 2017, the FCA has changed their rules about what information this notice of renewal should contain. They have been highly critical of some insurers who haven’t followed the rules and have even threatened some with action. So what do the new rules say? The FCA have found that some companies have been in breach of these new rules. Their most common failures have been misquoting the previous premium; hiding the message about shopping around so it wasn’t obvious or not identifying the customers who needed to be informed about shopping around. If you find your policies are close to expiring or you’ve been notified by post of an upcoming renewal, what should you do? You should first check the new insurance premium in your notice of renewal and make sure that it represents good value for money. Unfortunately, loyalty isn’t always rewarded by companies offering financial services since they tend to keep their best promotional deals and offers for new customers. Don’t forget that if you’ve made a claim under your previous policy, you might not be able to access some cover when you renew. This especially affects health and pet insurance. If you aren’t sure whether you’ve got a good price, your new step is to shop around. The easiest and quickest way to get an idea of what is available on the market is to use a price comparison website for insurance cover. Ideally, using 2 or even 3 will give you a more complete picture of what your insurer’s competitors are offering. The easiest and quickest way to get an idea of what is available on the market is to use a price comparison website for insurance cover. Of course price will be a factor in your decision-making process but it shouldn’t be the sole criteria. Make sure that you’re comparing like with like. For example, is the policy cheaper because the excess (your financial contribution to any claim) is higher? Or perhaps it has more exclusions which you need and are covered by slightly more expensive policies? Also, be on the lookout for costly add-ons. Ask yourself if you really need them. Once you’ve found the policy that suits you, taking out the cover is your next step. Before you do so, check through the terms and conditions of the policy carefully. 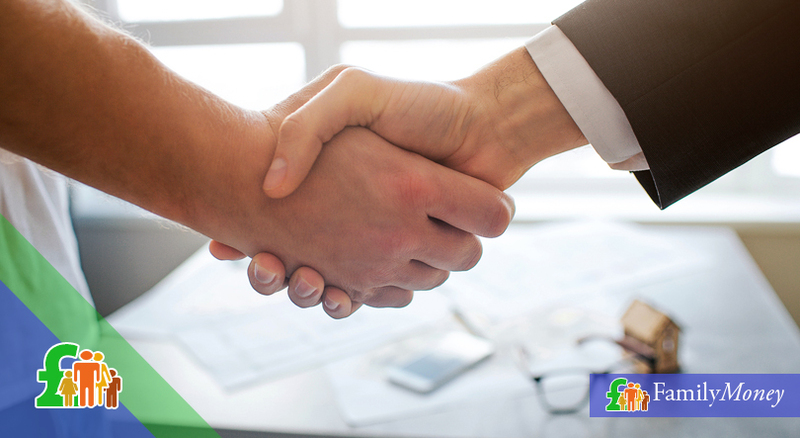 If there’s anything that you’re unsure about, your insurer will be more than happy to advise you. You might want to go back to your previous insurer and attempt to bring their price down. You might feel uncomfortable about haggling but remember, you’ve been a loyal customer – possibly for years – so shouldn’t this be rewarded? You literally have nothing to lose. If they say no, you can always go to their business rivals. 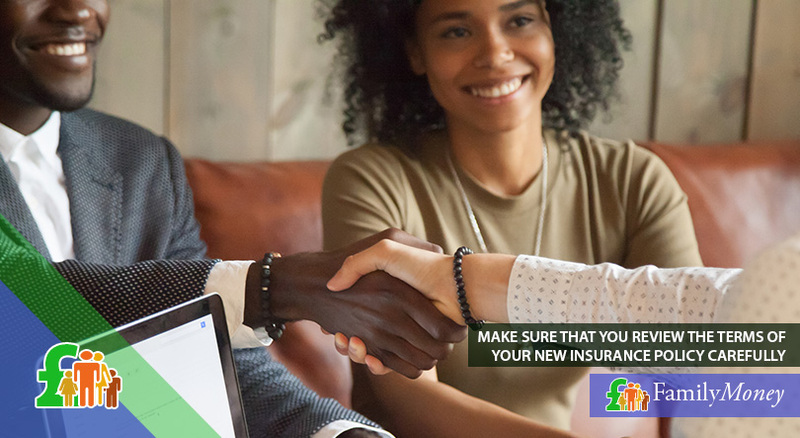 If you do decide to stay with the same insurer because they match a price you’ve been offered by a competitor, you should still go through the policy. If your circumstances have changed in any way, you must let them know. For instance, you’ve made a large, costly home purchase or had a health condition diagnosed. If you don’t notify them, any claim you make in the future will be invalid. 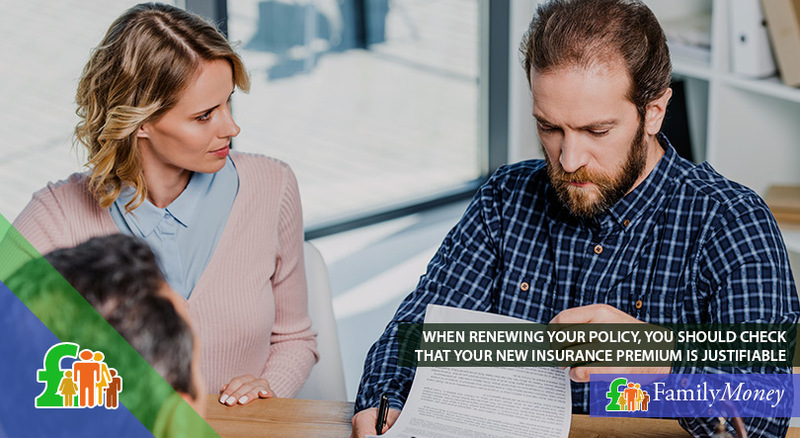 Unless you’ve opted out of auto-renewal or your bank details have changed, you might find that time has elapsed and your insurer has automatically renewed your existing cover. Don’t worry if this happens to you. Like most financial products, you still have a 14-day cooling down period to change your mind. During this period, there shouldn’t be a cancellation fee but you will be charged for the days of cover you’ve already had. Cancelling cover after 14 days is still possible but the charges you pay will be higher. The new rules regarding the renewal of insurance policies have been implemented to ensure both transparency and well-informed, financial decision-making. You can save money by following their recommendations to shop around. The Association of British Insurers have calculated that you can save up to a third on your insurance premiums just by checking out offers exclusively aimed at new customers. If you multiple the possible savings by the number of policies you hold, the money you can save on insurance premiums could easily reach the hundreds.